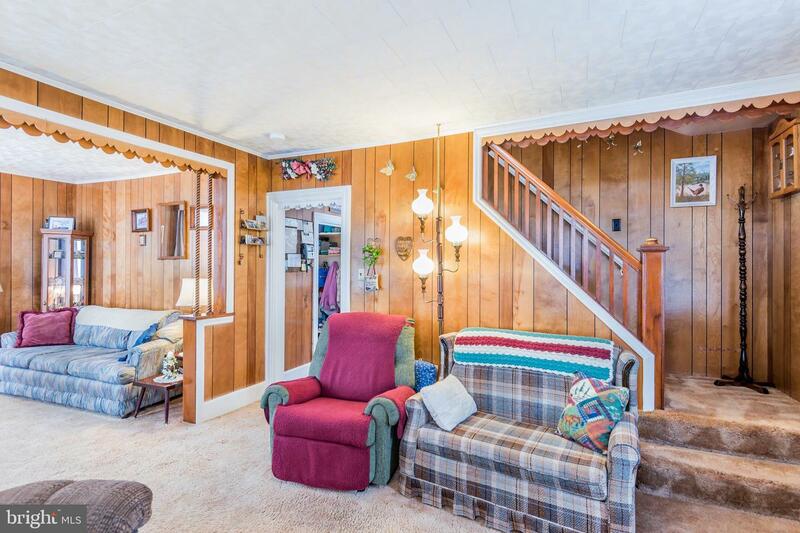 You'll be proud to call this charming traditional 2-story your home. 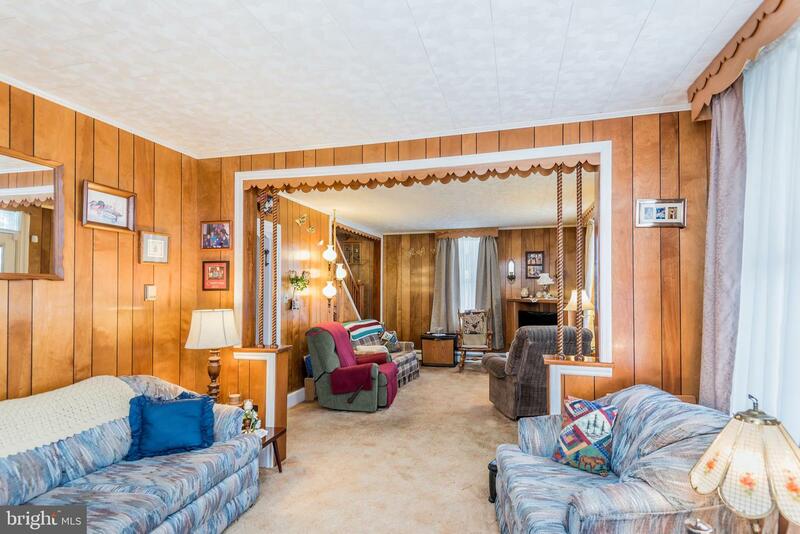 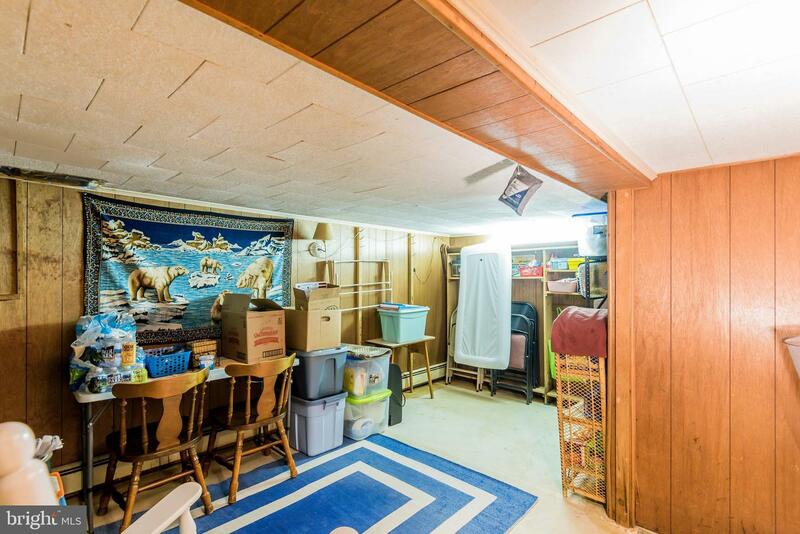 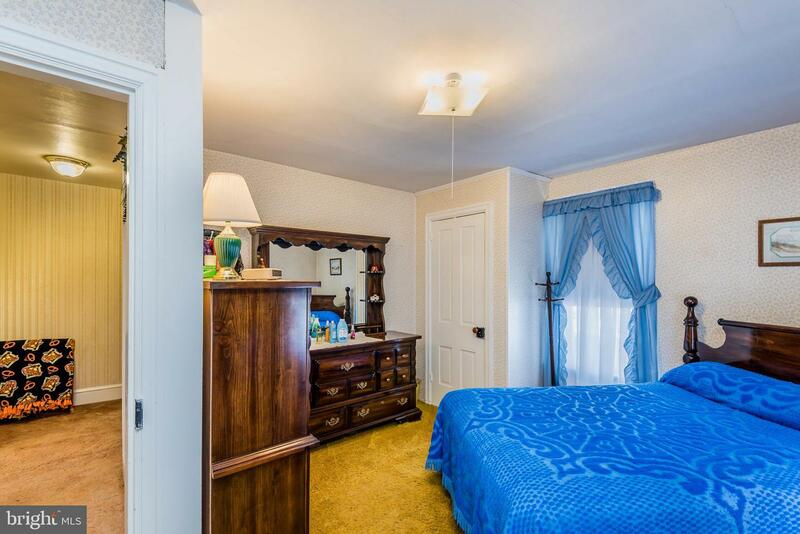 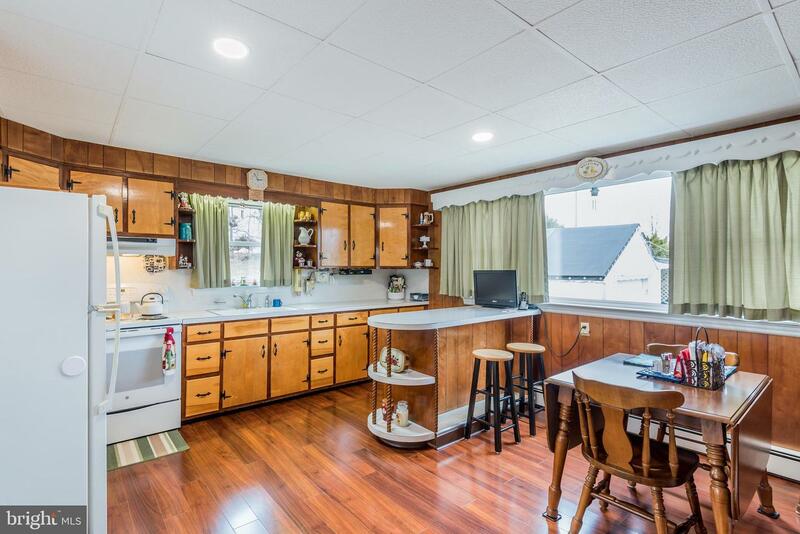 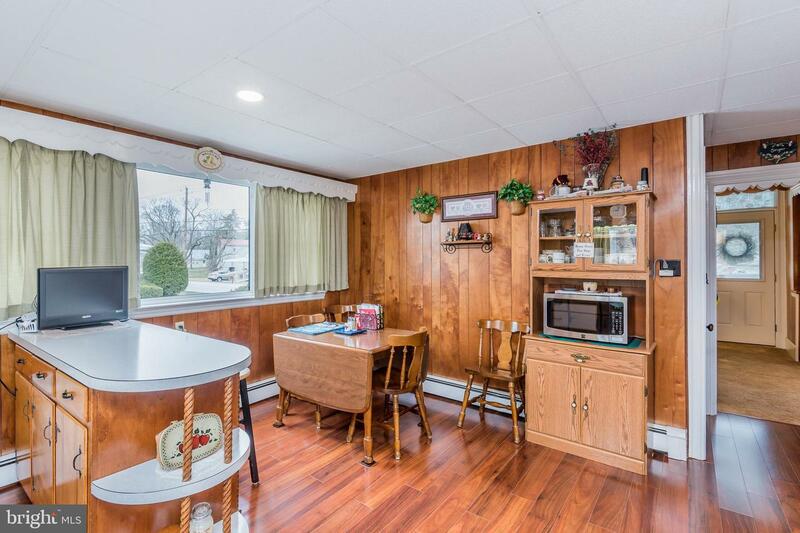 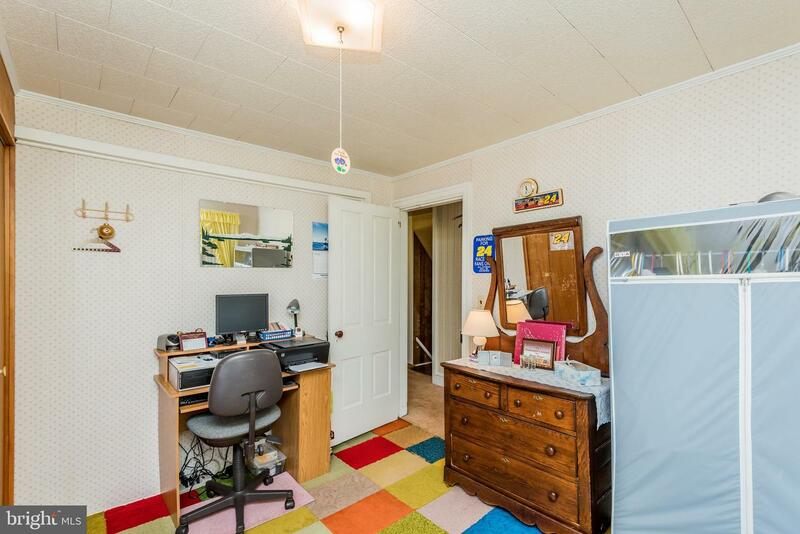 It has truly been so meticulously maintained...the owner even vacuums the attic! 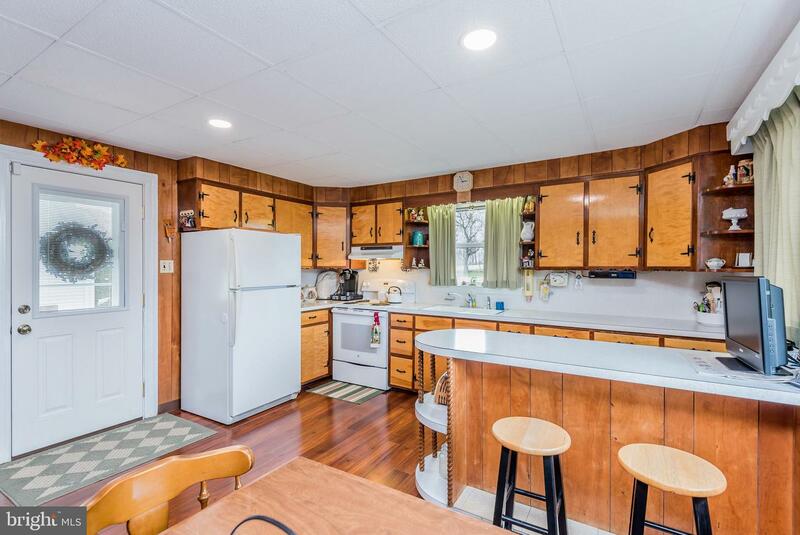 Sunny eat-in kitchen with breakfast bar has newer laminate flooring and the appliances will stay. 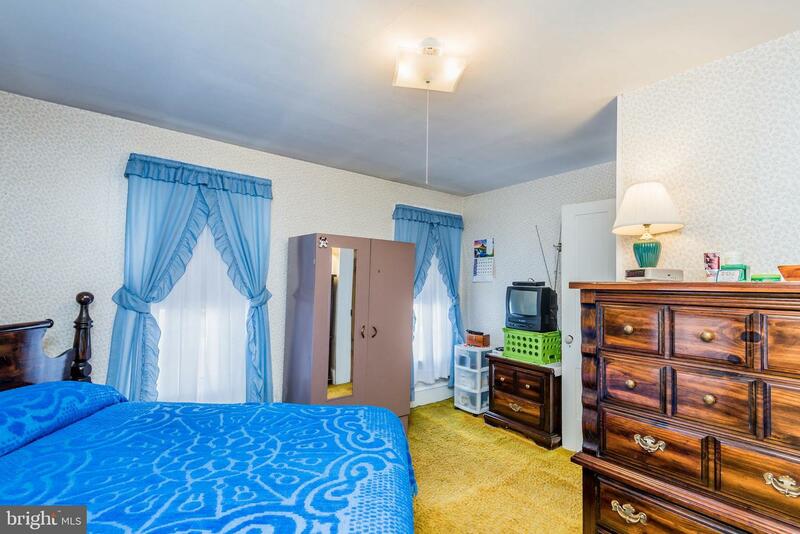 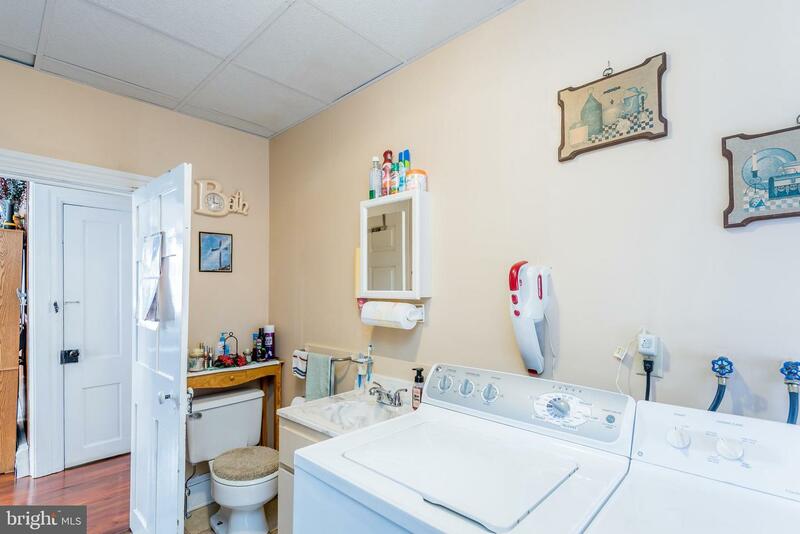 Convenient first floor laundry with ~ bath (washer and dryer included). 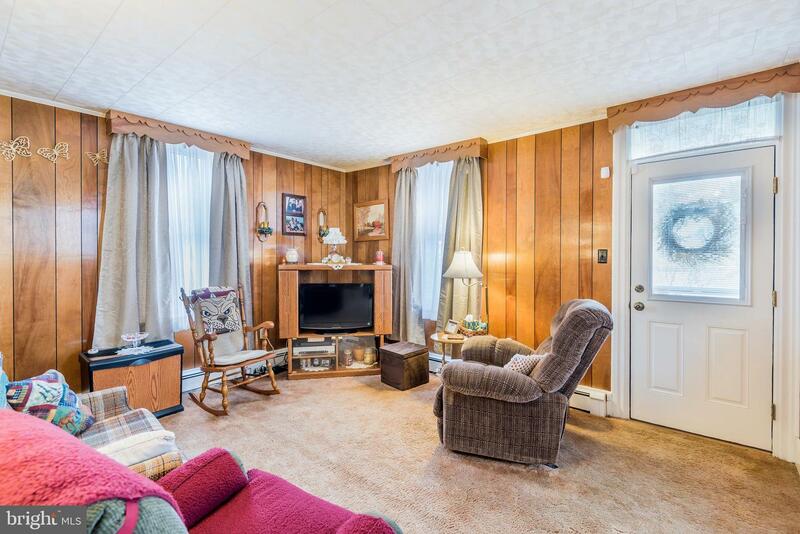 Double living room can be one large space or divided into two; one area for watching TV and one for sitting, reading, or relaxing. 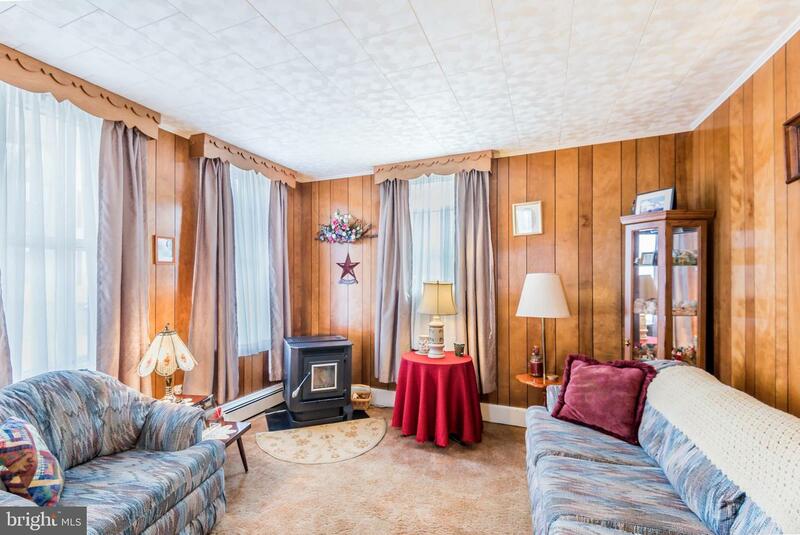 The pellet stove will remain which makes the home nice and toasty during cooler seasons. 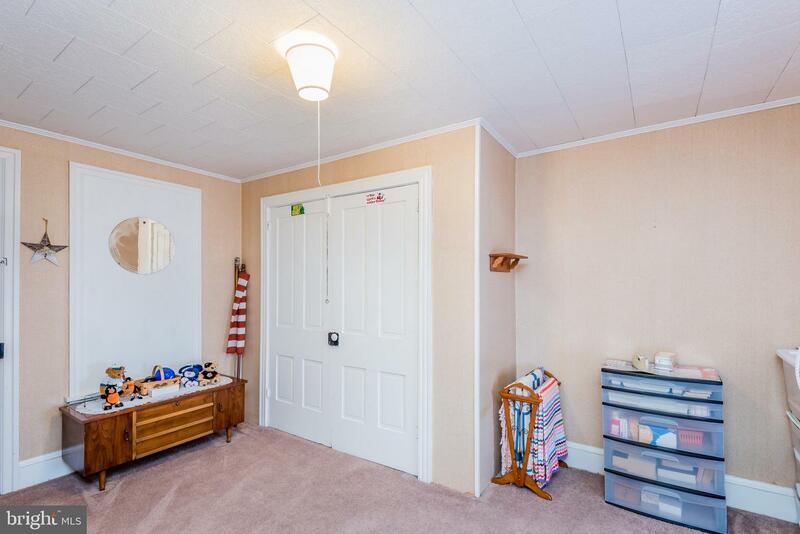 Upstairs you'll find three bedrooms, each with good size closets. 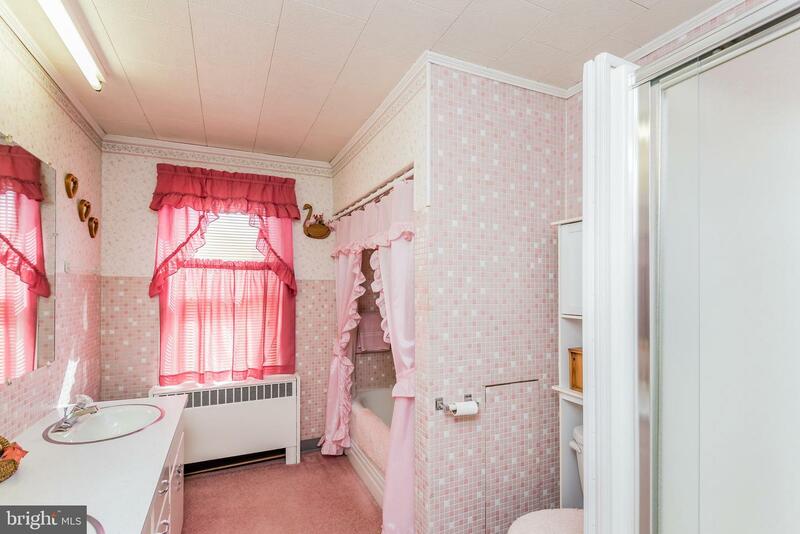 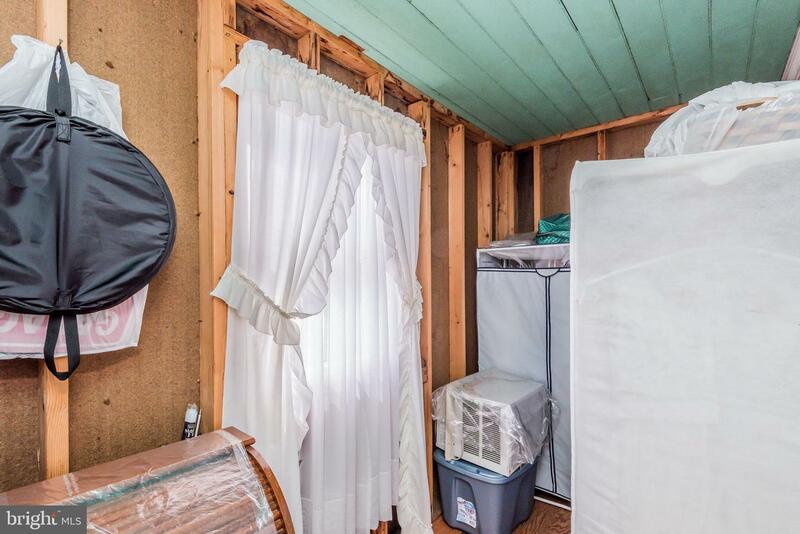 Also on second story is one full bath with double sinks, shower, and full size bathtub. 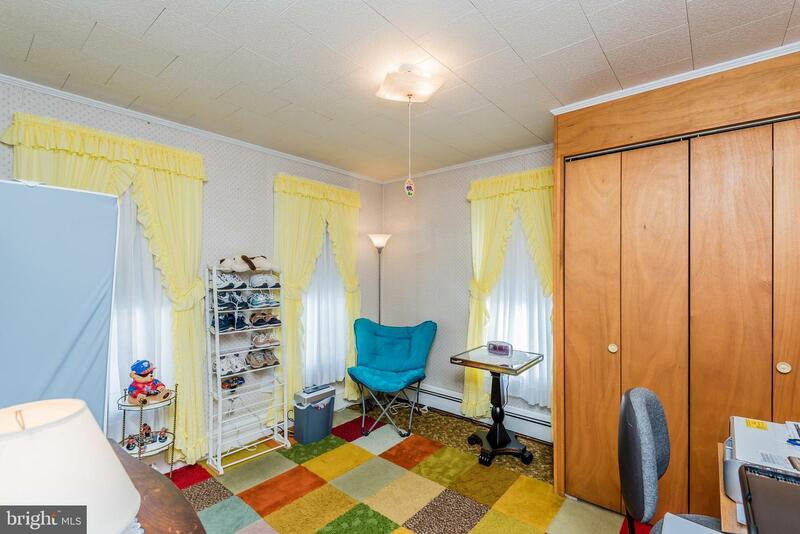 An enclosed balcony will give lots of extra storage as well. 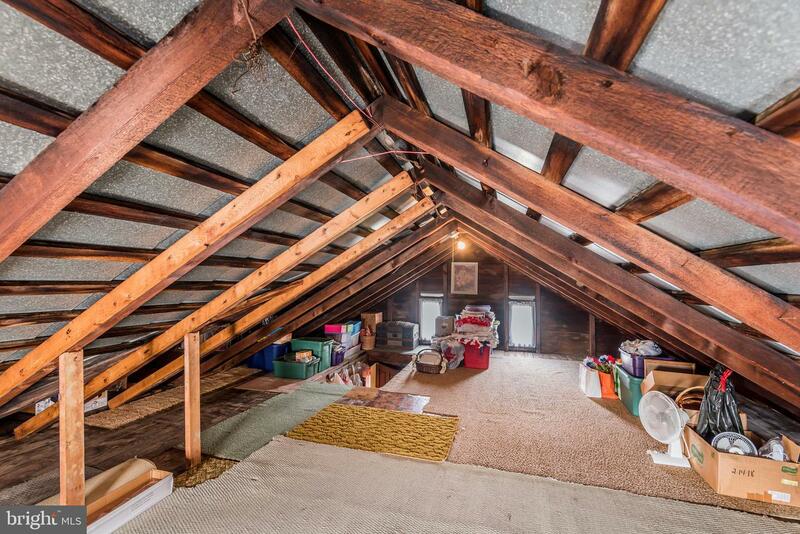 Great walk-up attic. 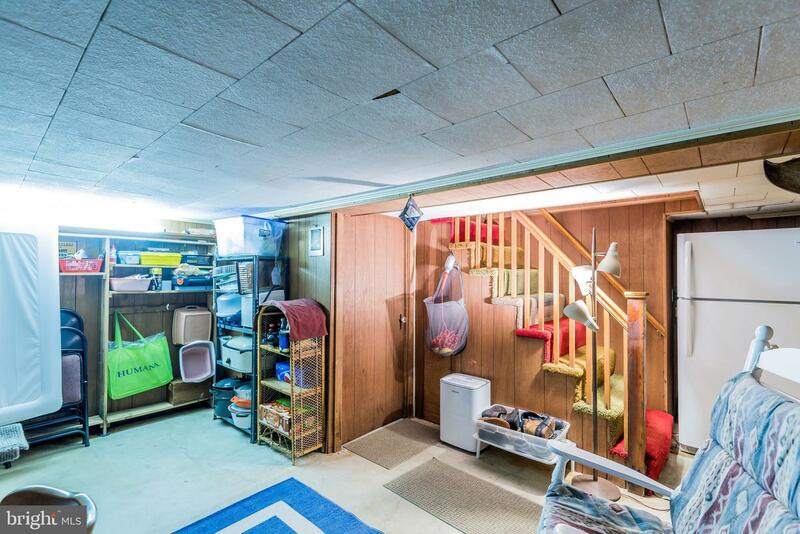 Interior and exterior access to the partially finished basement that could be used for play room or hobbies; unfinished side is a utility area. 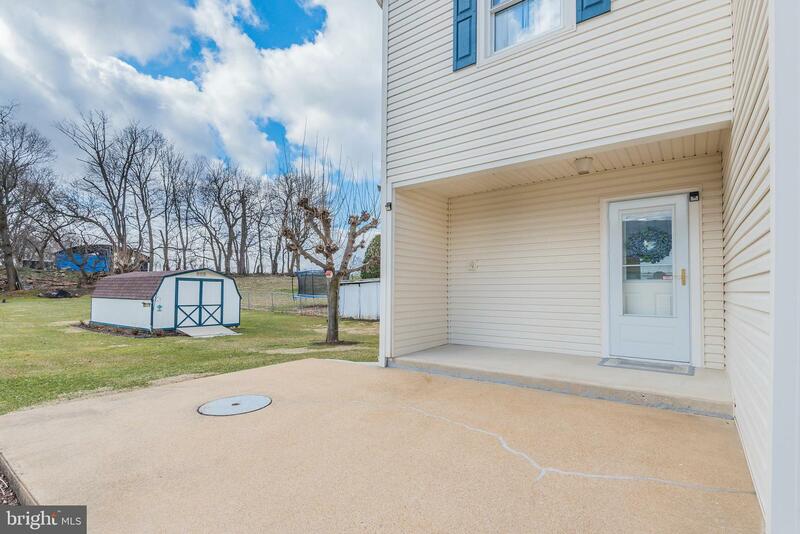 Paved driveway and detached one-car garage. 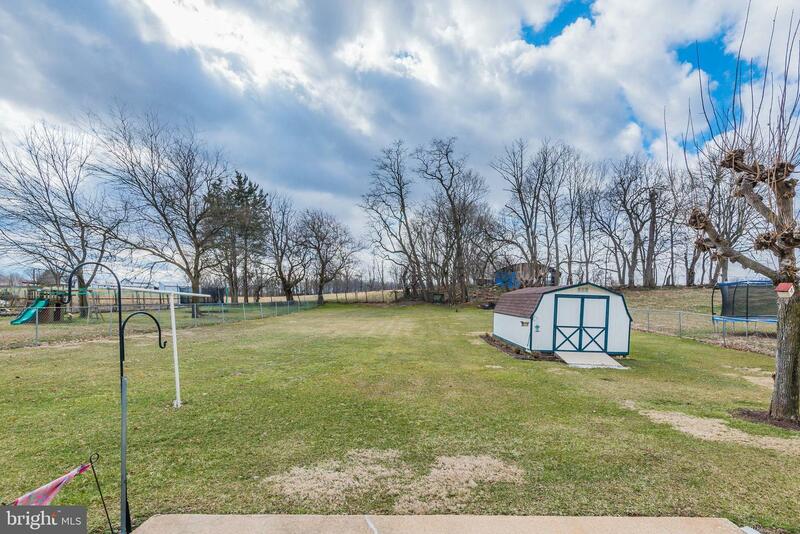 Very usable backyard that's fenced on the sidelines with large storage shed and a concrete patio perfect for summer BBQ's. 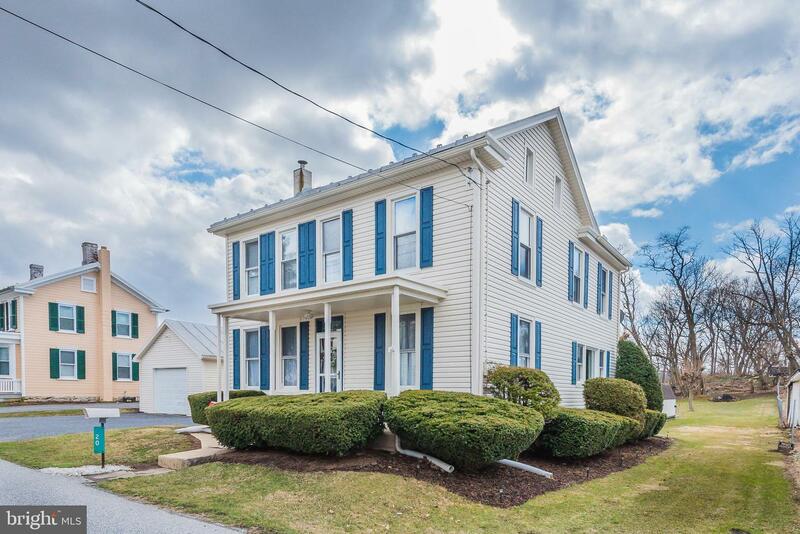 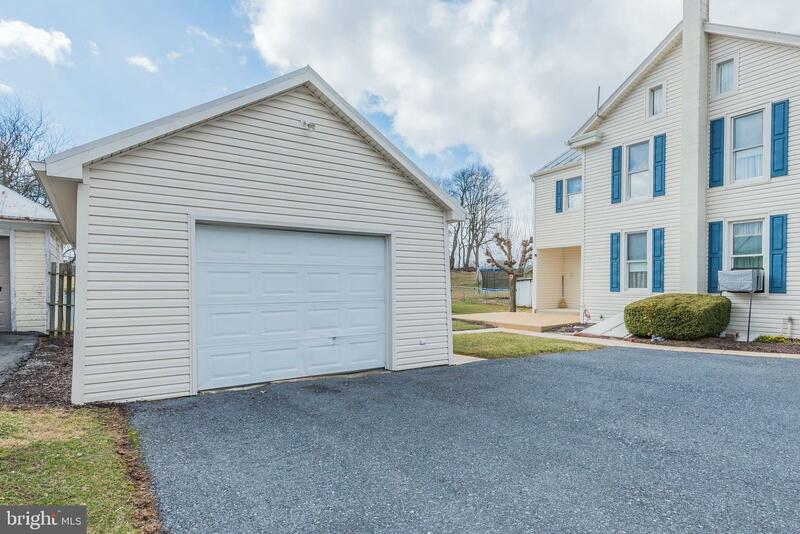 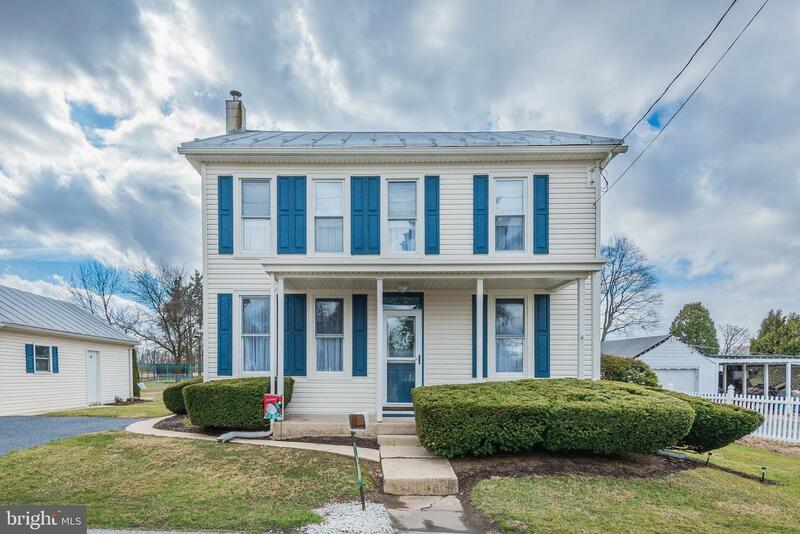 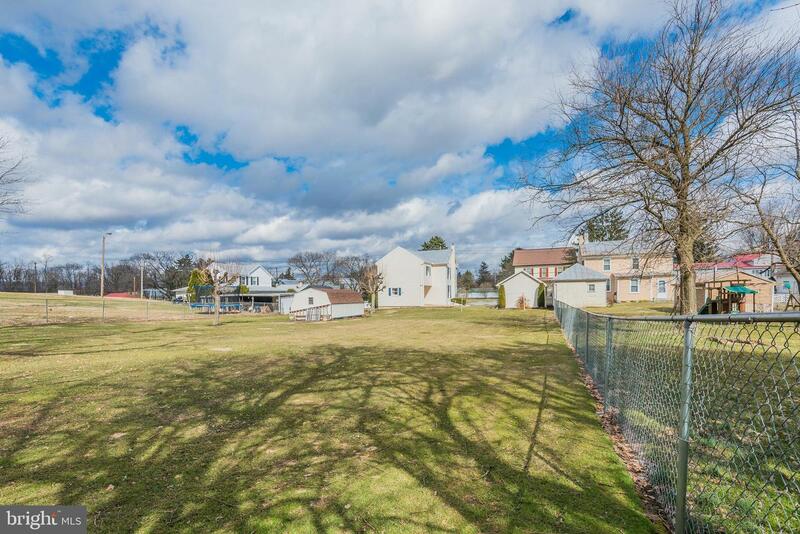 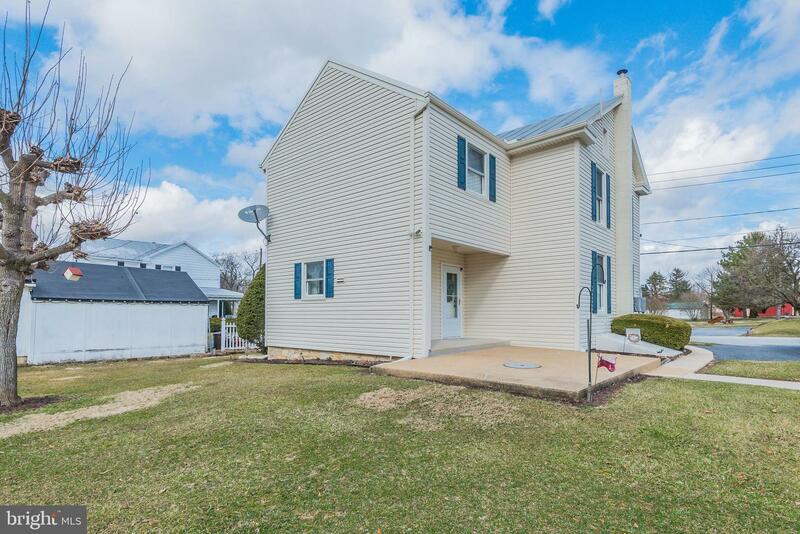 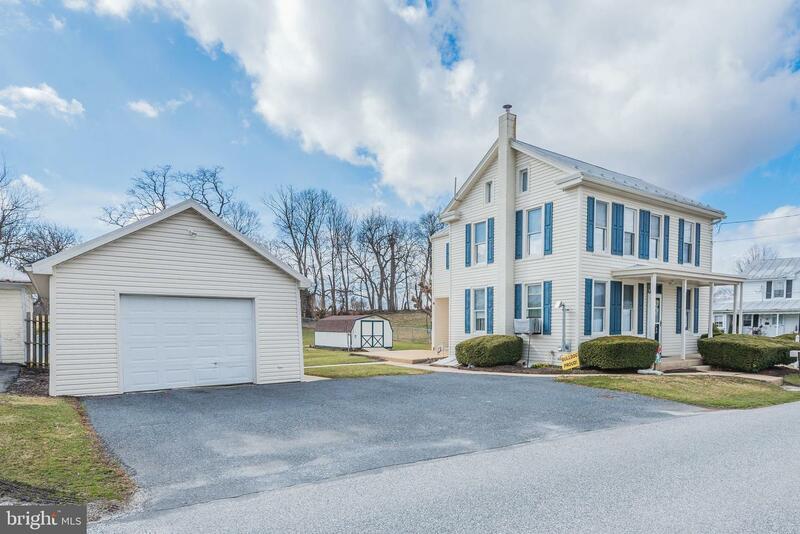 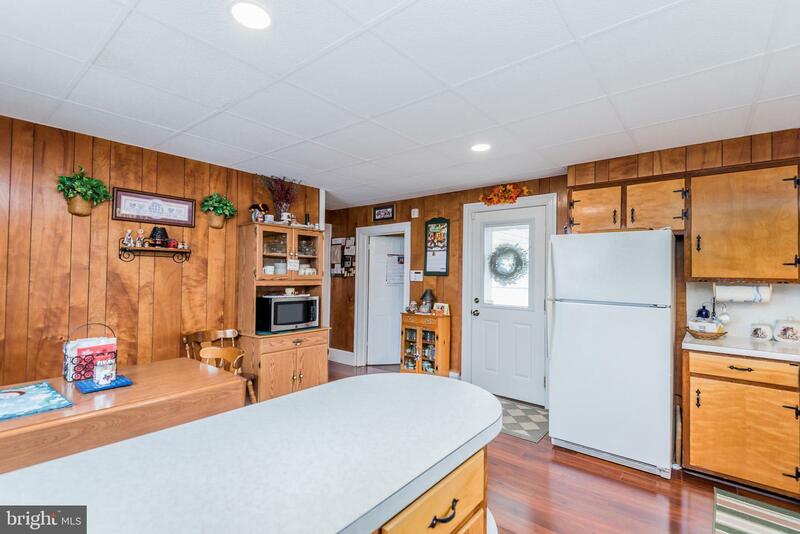 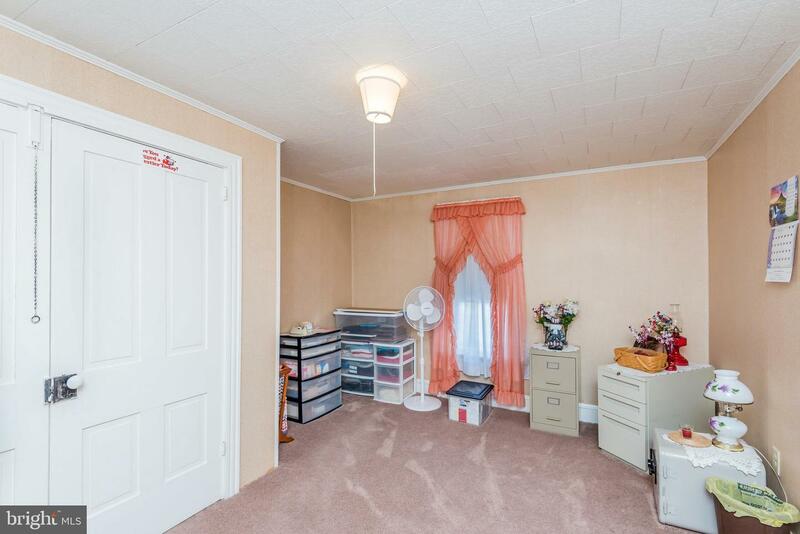 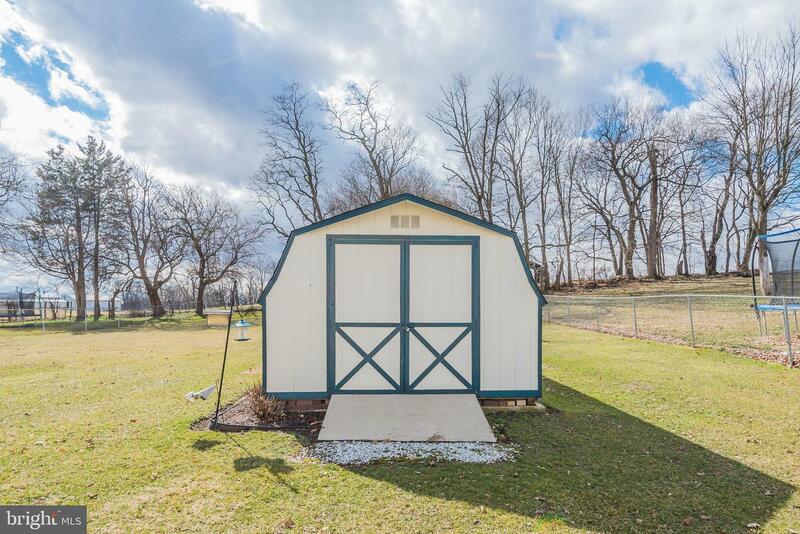 All situated on a .43 acre lot in West Pennsboro Twp, Big Spring schools.